The shared initials of these words are apparently no coincidence. Calon Ségur, Cabernet Sauvignon. The shared initials of these words are apparently no coincidence. 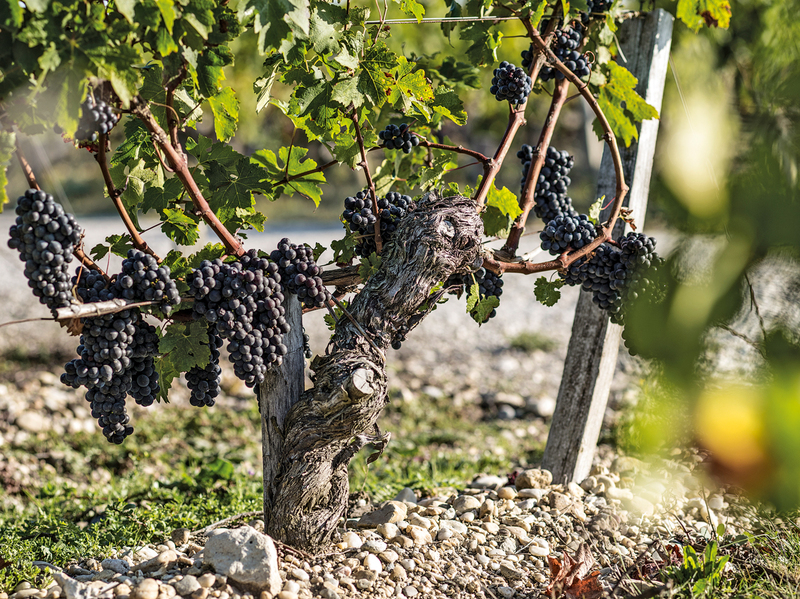 “The Cabernet Sauvignon is the backbone of Calon Ségur”, affirms estate manager Vincent Millet. Since his arrival in 2006, he has undertaken a comprehensive soil study at Calon. 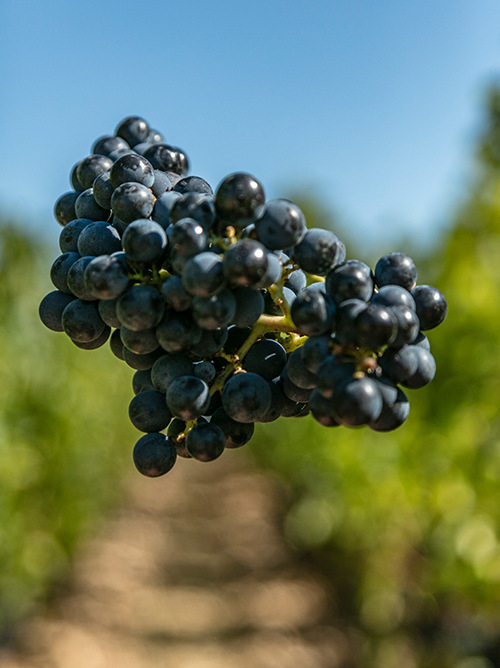 The results show that its terroir is wonderfully suited to the expression of Cabernet Sauvignon. Every year, this grape variety is being replanted at high density, some 10,000 vines per hectare. This long-term programme will stretch to 2032, by which time Cabernet Sauvignon will make up 70% of the vineyard. Since the 2008 vintage, it has represented three quarters of the final blend for the First Wine and may reach 90% in great vintages.